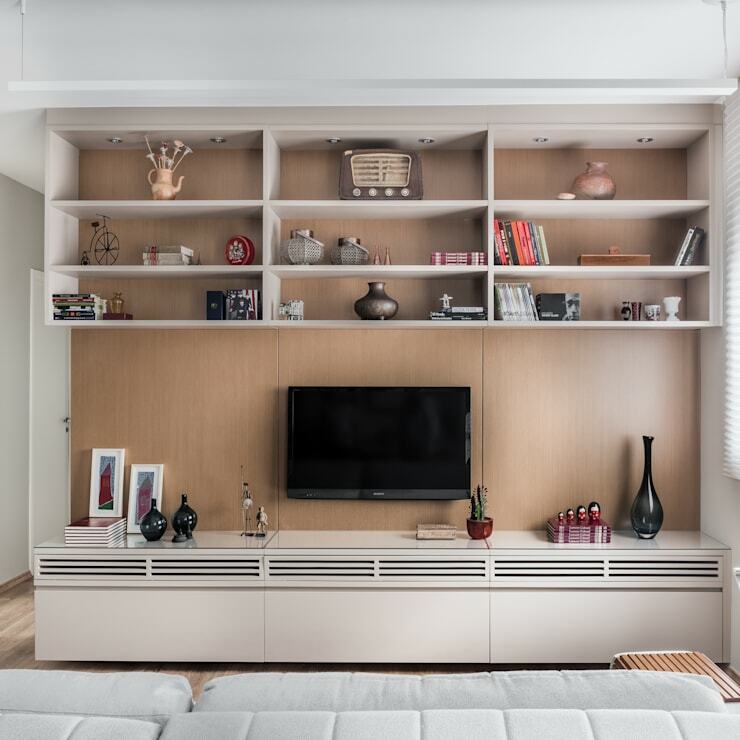 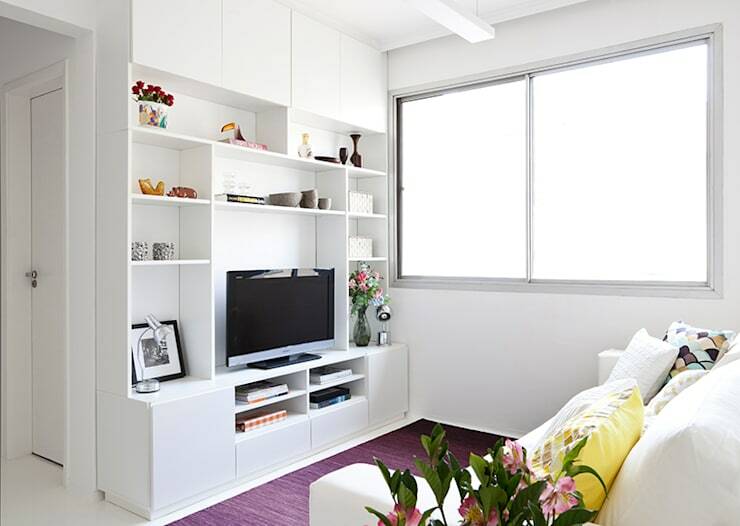 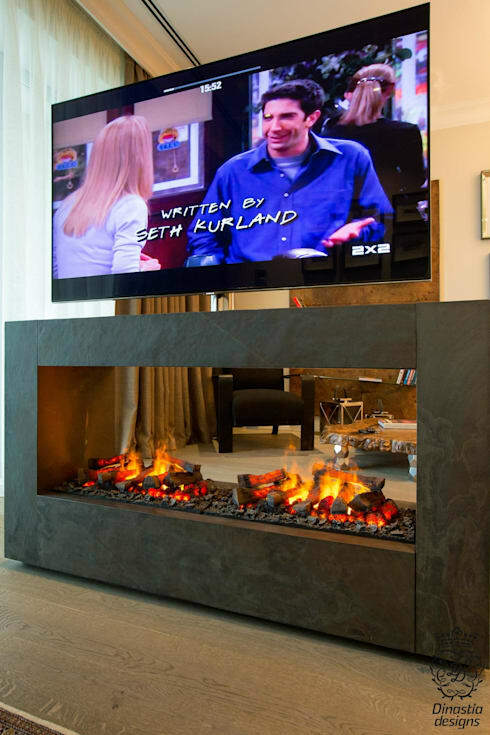 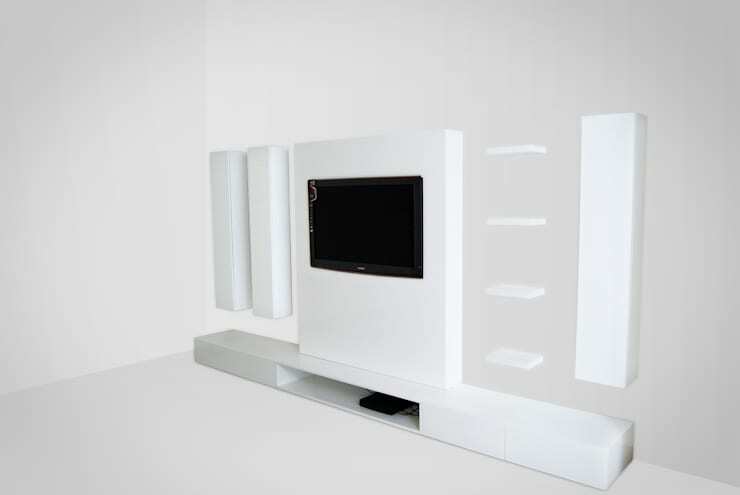 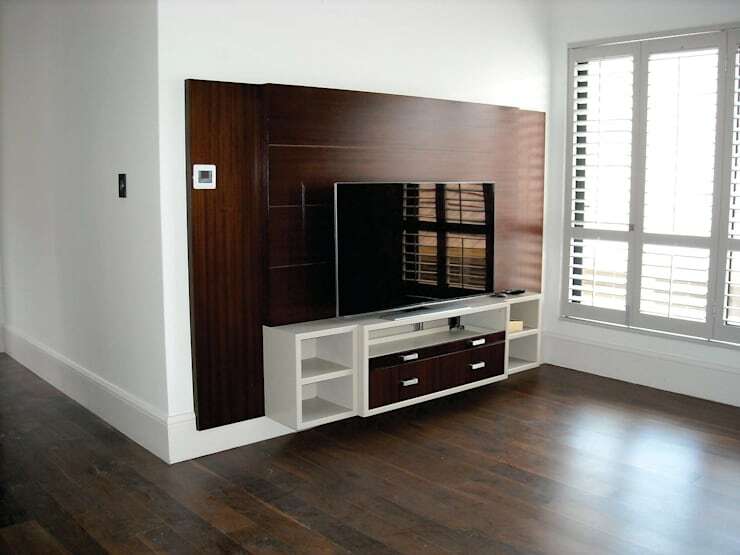 In this feature, we look at 33 smart and amazing ideas to include a TV into any corner of your home in chic style of course. 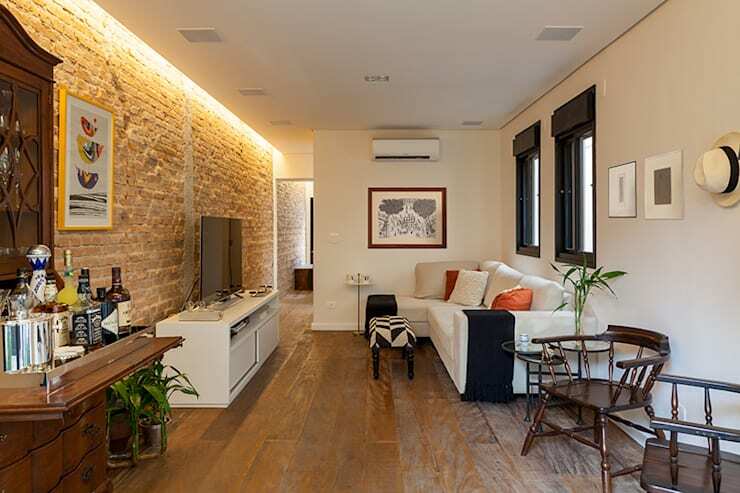 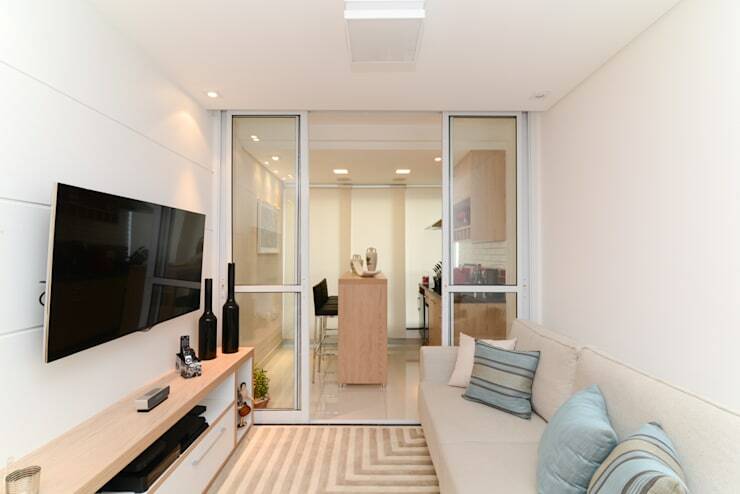 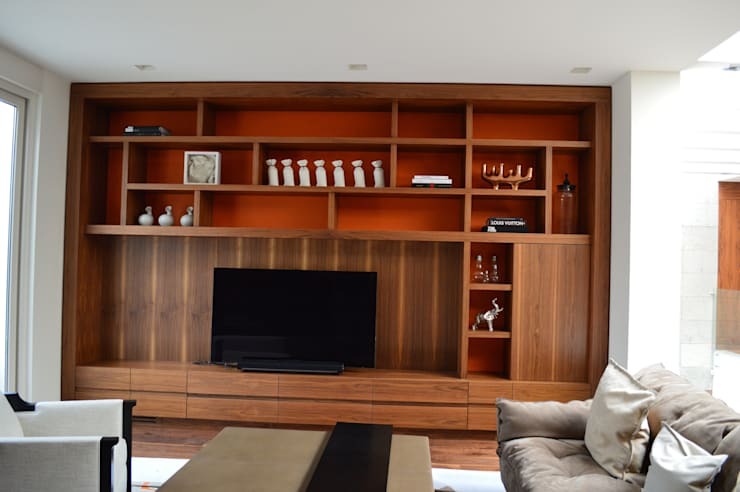 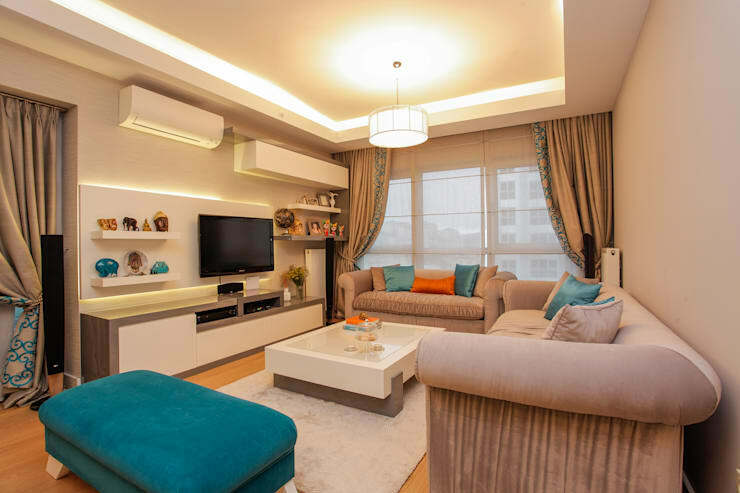 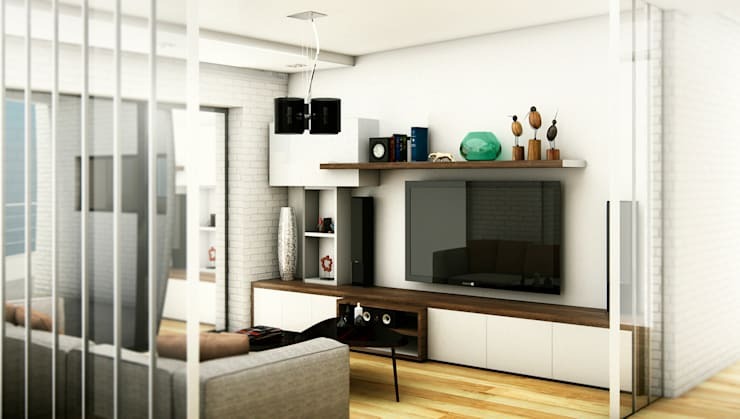 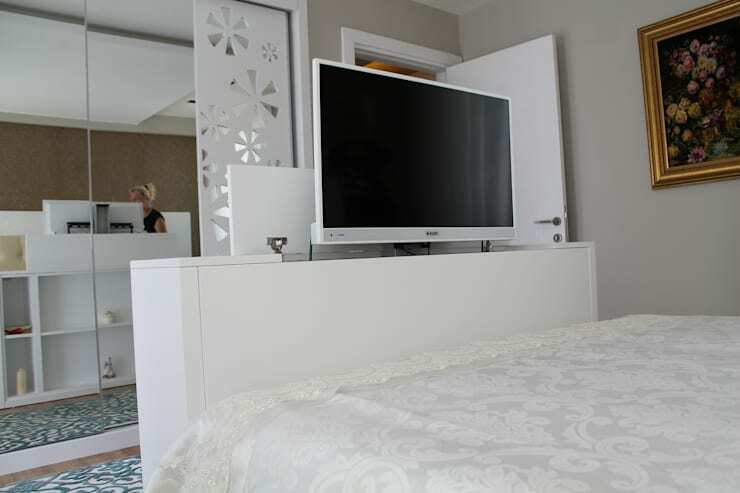 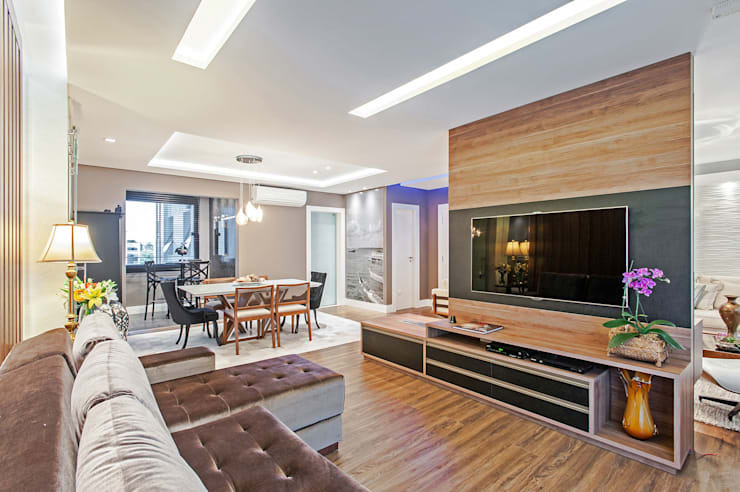 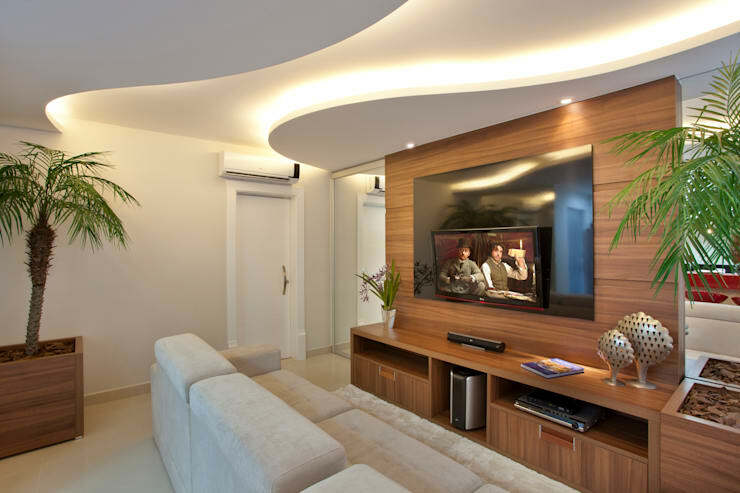 If you weren’t blessed with a large home and many rooms, then you may just have to add the TV to your living room, without encroaching and inhibiting the style and detail of your interior. 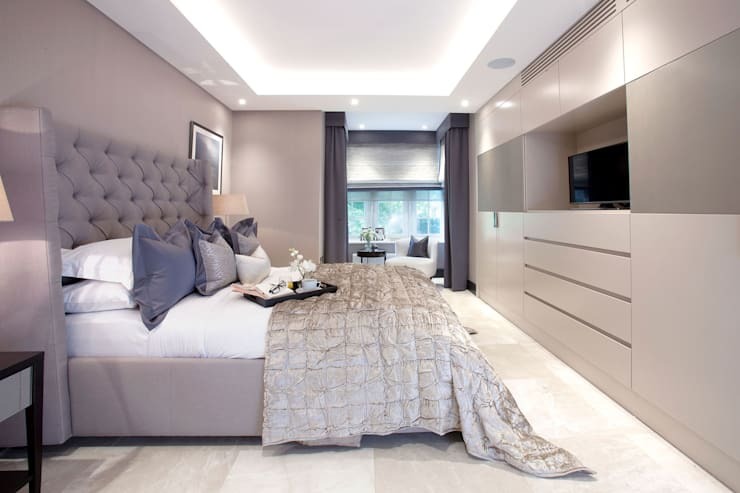 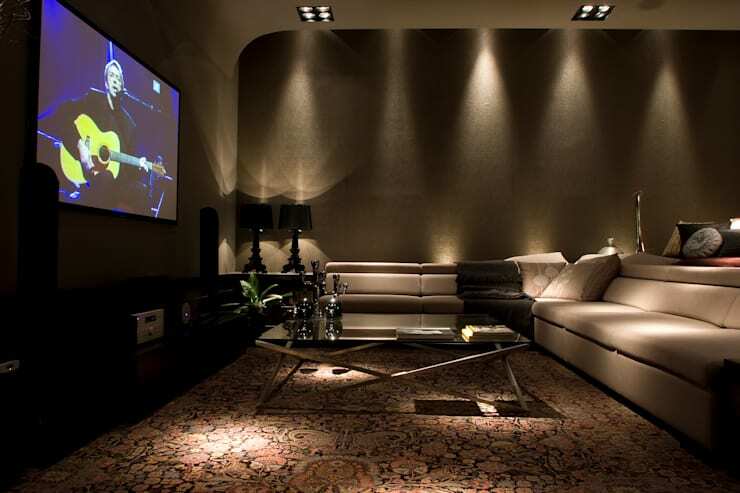 Relaxing and reclining after a gruelling day at work doesn’t need to be an effort, think about a neutral setting, a comfy sofa, a side table for your refreshments and the TV of the perfect proportions. 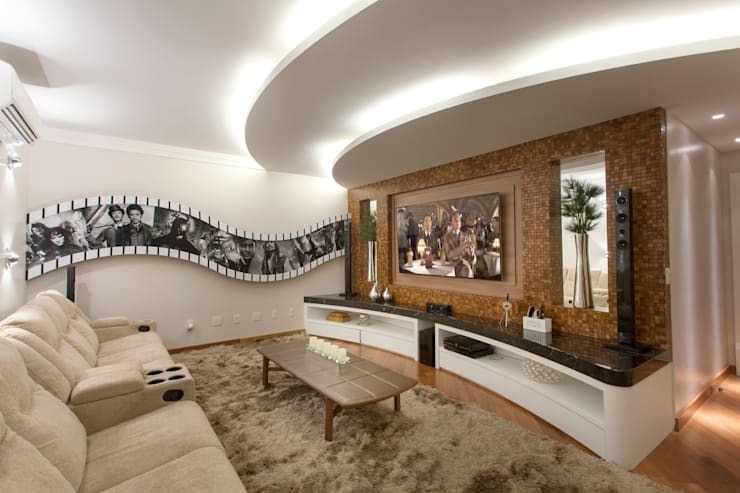 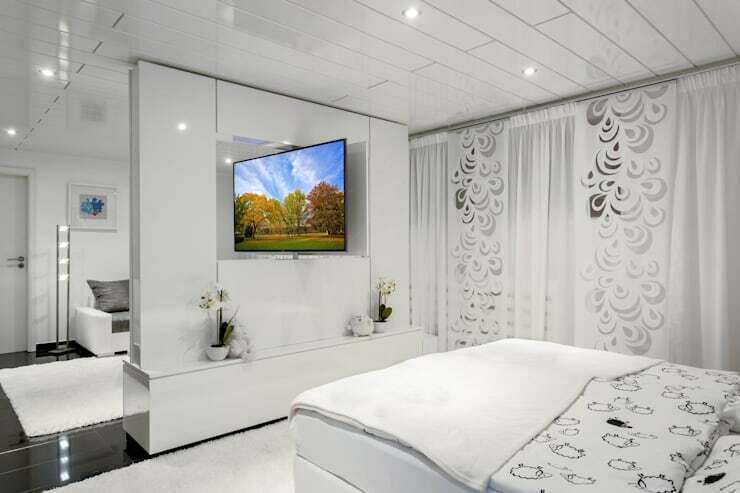 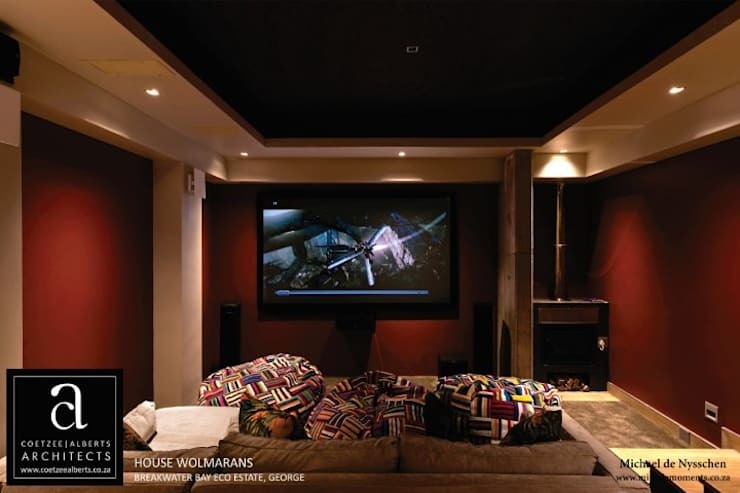 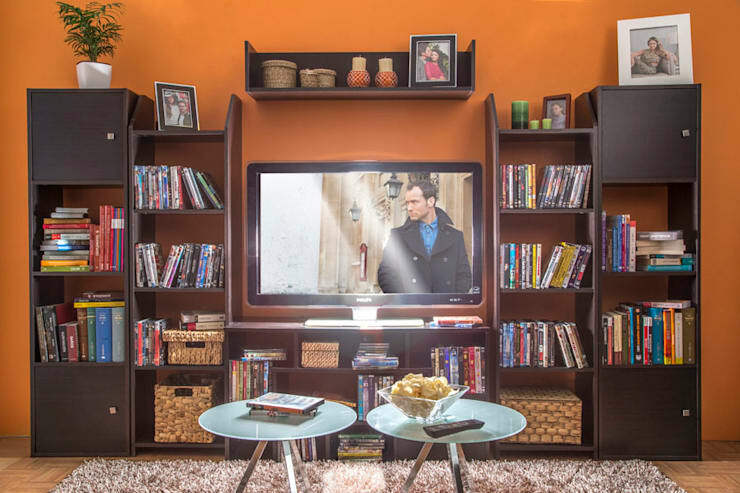 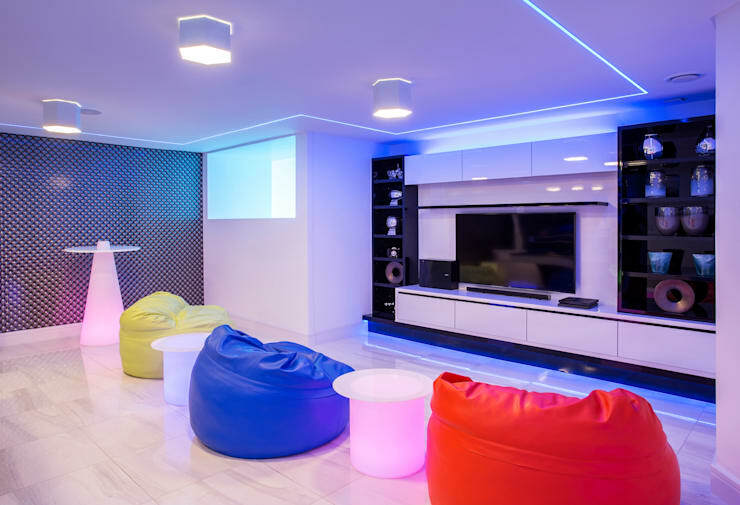 If your home has a few unused rooms, then you may want to consider creating your very own media room. 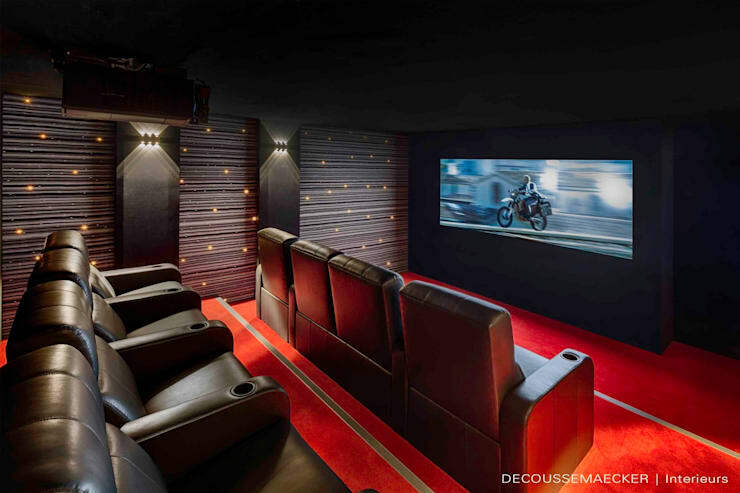 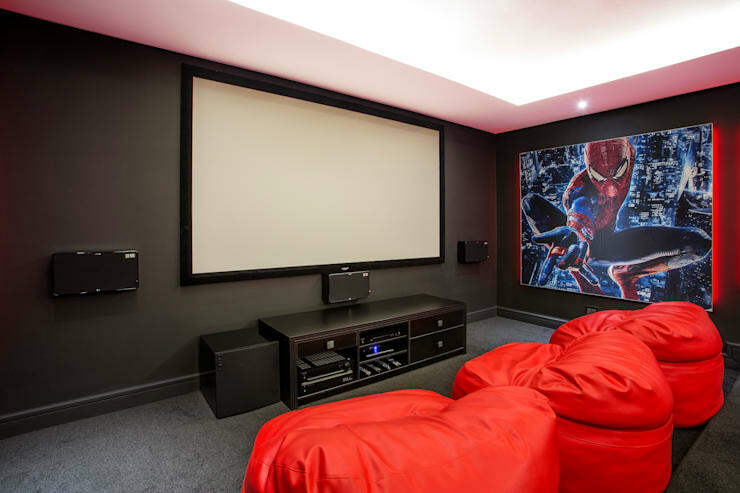 Fully kitted out with everything from cinema style seats to HD surround sound and even dimmed lighting. 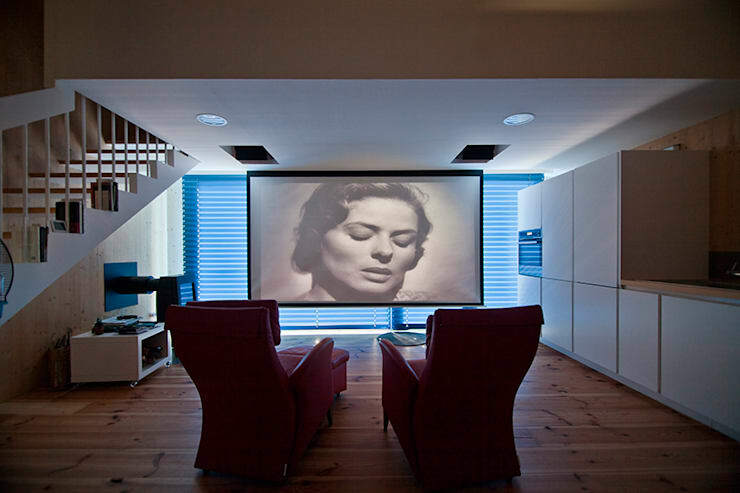 You may burn a hole in your retina in the process, but if you pride yourself in having what others don’t, then a multimedia room is probably the way to go. 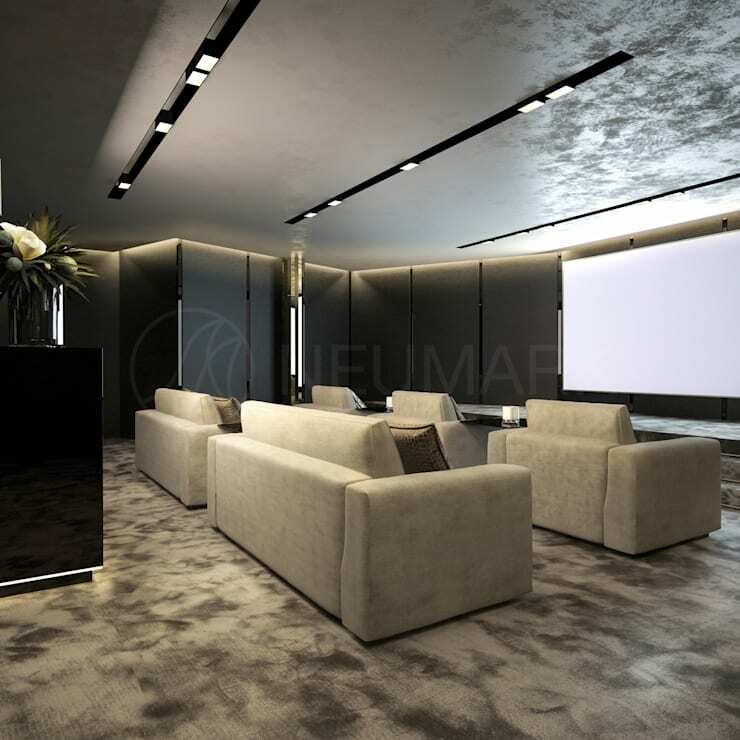 Add a snooker table and foosball while you’re at it, and your friends will always be around to enjoy your fantastic set up in style! 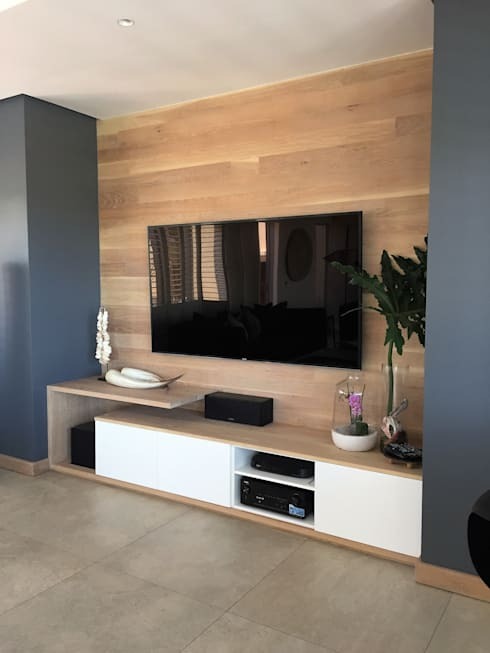 If you still need decor ideas, then here are 20 South African homes with something for you to copy. 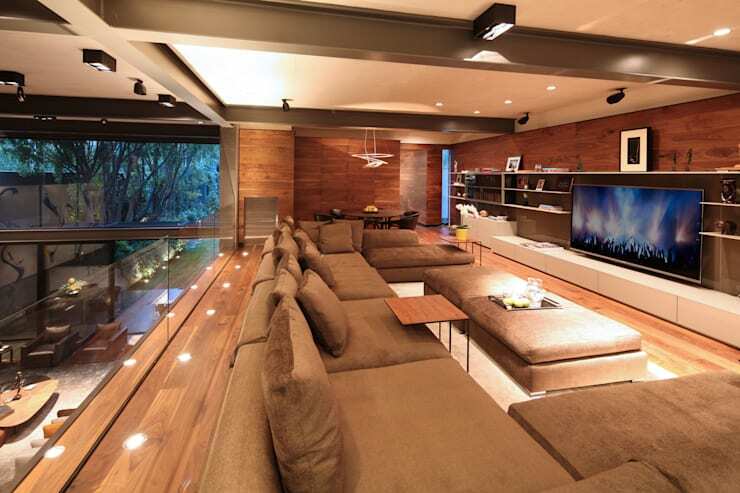 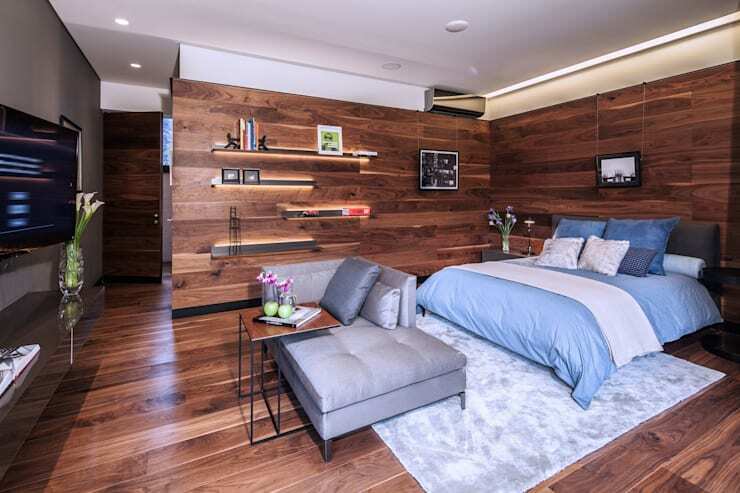 Living room or bedroom? 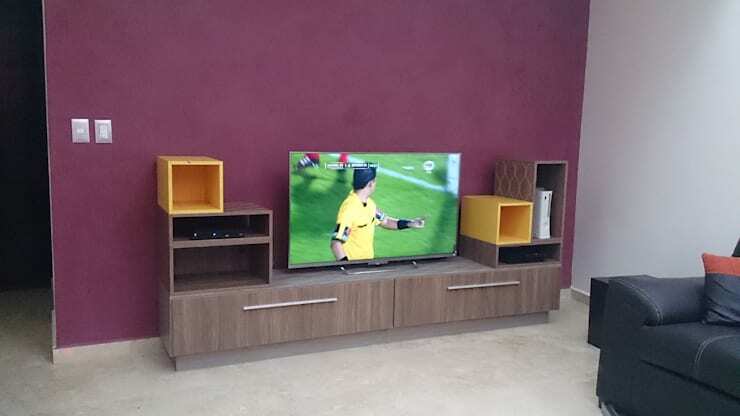 Where do you watch TV?